The man who stole a vehicle in the Washington C.H. Frisch’s parking lot after forcing a 68-year-old to the ground has been sentenced to six years in prison. Shaun A. 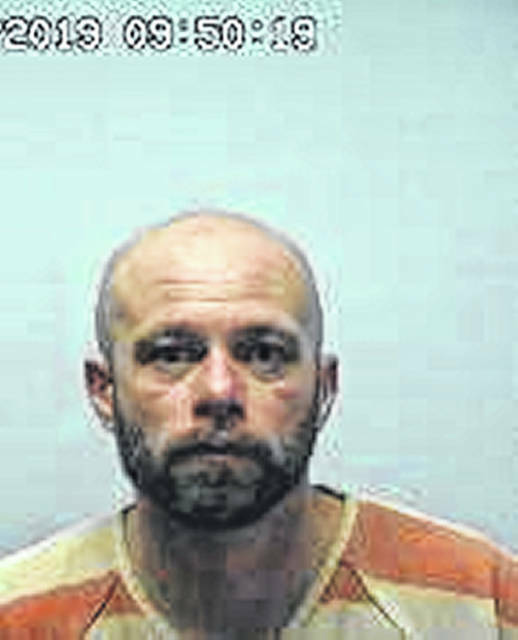 Honesty, 37, of Chillicothe, was sentenced in Fayette County Common Pleas Court last week after pleading guilty to two counts of robbery, both third-degree felonies, and receiving stolen property (motor vehicle), a fourth-degree felony. The Fayette County Prosecutor’s Office dismissed charges of aggravated robbery, grand theft of a motor vehicle, and attempt to commit grand theft of a motor vehicle as part of the plea agreement. Judge Steven Beathard sentenced Honesty to a term of three years on the robbery counts to be served consecutively with each other, and 18 months on the receiving stolen property count, to be served concurrently with the other two counts. On the morning of Jan. 29, a pregnant woman was waiting on the porch of her Chillicothe home while her car warmed up when a man jumped into the car and drove off in it, according to The Scioto Post. Honesty then ran inside Frisch’s, came back out, ran up to the 68-year-old man’s vehicle and told him to get out of the vehicle. He then reportedly grabbed the man by the upper body and threw him to the ground. The man attempted to get up and pull Honesty out of the vehicle, but Honesty threw him to the ground again, according to reports.